2012 CSA Harvest Box Filling Quickly! Only 5 Spots Remain! 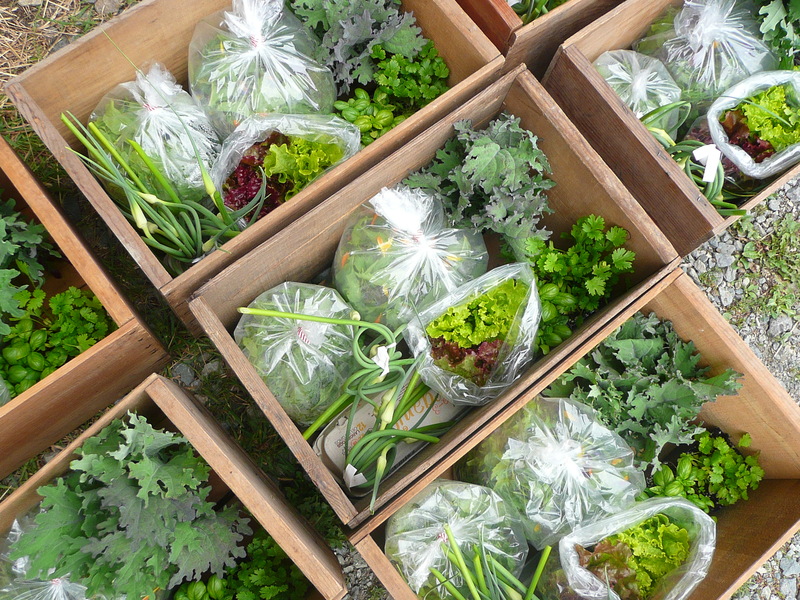 Our 2012 CSA Harvest Box delivery program for Pemberton and whistler is almost sold out! Get your weekly delivery of organic, seasonal vegetables, and become a “member” of our farm for the season. Please go to our CSA page on our website for more information and access to our sign up form. For questions email simone@rootdownfarm.net or call 604.894.5929. The box runs for 15 weeks from late June to early October and is available to residents of Whistler and Pemberton. We look forward to supplying you with fresh, farm veggies. ← Pig Share 2012. Oh my…we are sold out!